It is suitable for teachers working in a wide range of swimming pools, including pools where the water is deeper than the teacher’s standing depth. 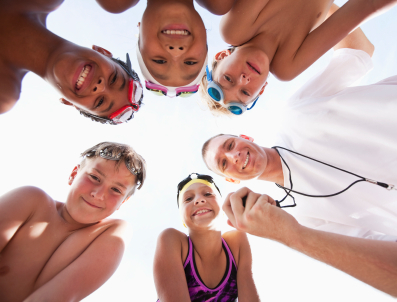 This award is only suitable when the facility has staff qualified as Lifeguards or First Aiders that are available to respond quickly to a swimming teacher or coach in the event of an emergency. If Lifeguard or First Aid backup is not available the standard NRASTC should be used.